Do you need an excuse to be happier? We don’t think so! With all of the responsibilities of modern life, who couldn’t use another way to have fun and enjoy? That’s why we’ve crafted one of Chester County’s most unique happy hours: to give you one more way to improve your week (and one more reason to love us). Reluctant to start the workweek? Got a case of the Mondays? 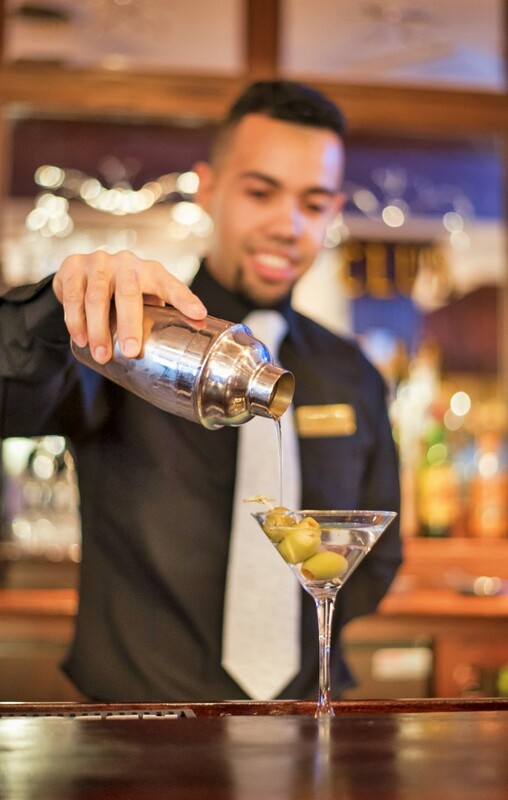 Whatever the reason, stop by and see what makes our happy hour so … happy! Start early! Our happy hour delights from Sunday to Thursday, 4 to 6 p.m., at the Fox & Hounds Pub. It’s no secret that our award-winning food is a huge draw. Did you know you get 20 percent off pub starters during happy hour? That’s right! Dig into a selection of inspiring savory plates prepared with ingredients from the finest farms and fisheries. Check out our current menu for this season’s offerings. Libations are central to a great happy hour, and our drinks deliver. 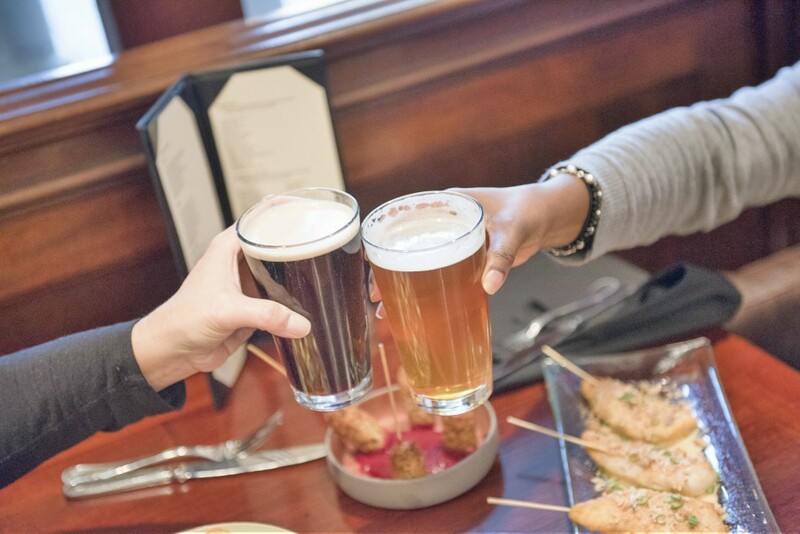 Raise a glass to $5 craft beers on draft, $7 house wines and $5 house cocktails. You can also grab $3 domestic bottled beers and $2 Yuengling drafts. Come get happy with us! With deals like these, every week is a good week.